Get in and out, at just the right time. Know exactly when to buy, sell, and hold your investments. No candlestick charts required. Benjii's not a forecaster. He's better. Benjii is a sleek, streamlined Excel spreadsheet for PC. Enter the ticker for any stock, plus the amount you'd like to invest. Benjii will tell you the best call for the day: Buy, sell, or hold. It's that simple. How Does Benjii Do It? 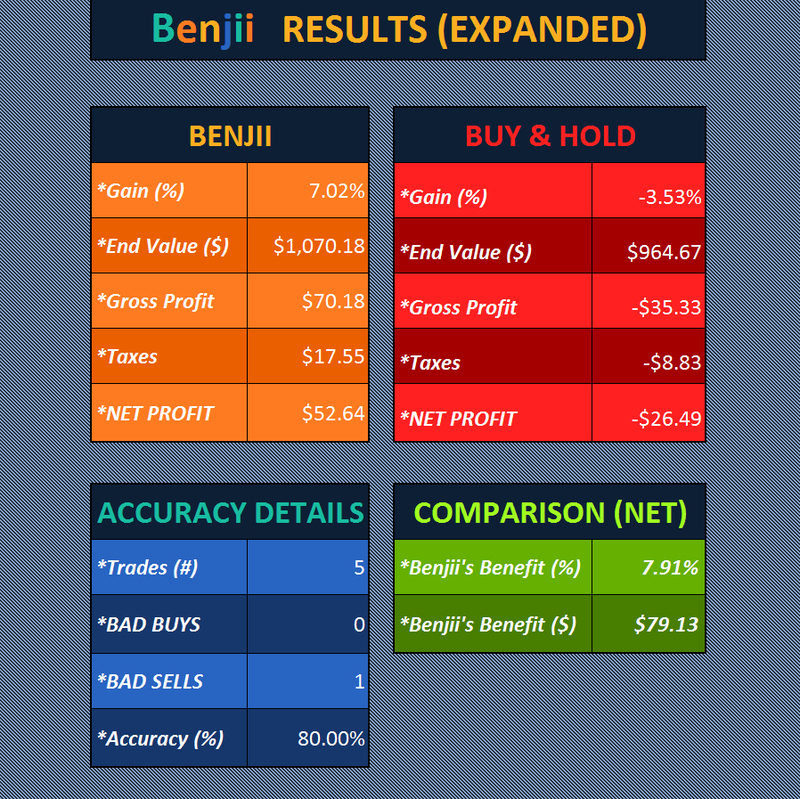 Powered by a bulletproof algorithm, Benjii finds the best times to buy and sell stock, so you can avoid all the loss periods in the middle. Let's put it this way: The average financial forecaster is right 47% of the time—which means you'd probably be better off flipping a coin. Benjii, on the other hand? He knows his stuff. Backed by objective, data-driven formulas, he empowers you to make smarter investments, with a median accuracy score of 85%. Your download includes lifetime access to our desktop app for PC, plus helpful, in-app tips and friendly customer support. You'll need just three things: a PC, Excel 2010 or newer, and an Internet connection. 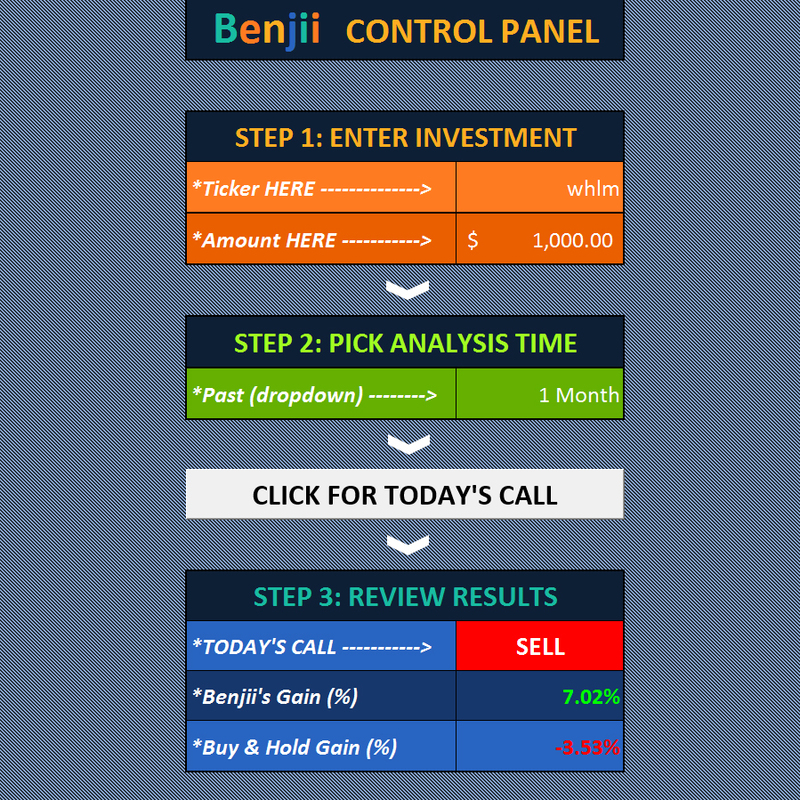 We're confident Benjii will help you maximize profits for years to come. But if you're not satisfied for any reason, let us know within 30 days—we'll happily refund the price you paid 100%. No questions asked. Benjii's Here to Make You, Well, Benjamins. 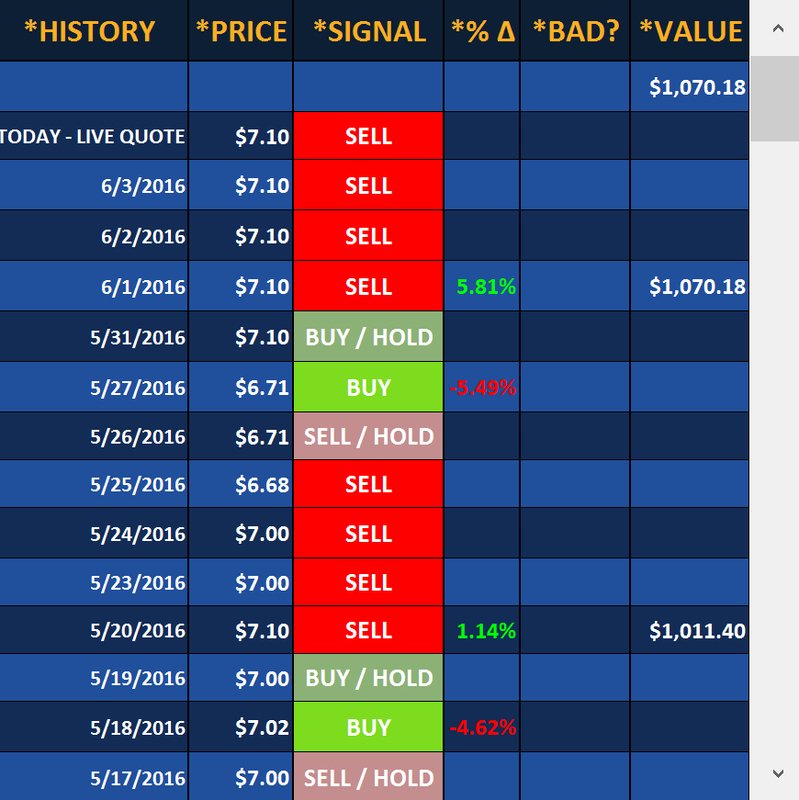 We think everyone should have access to bulletproof trading advice. That's why, even though our advisors told us we were crazy, we set Benjii at a one-time price of $249—or less than the yearly commission you pay your broker. We can't keep it that low forever, though. Download now to lock in the price before we raise it in 2 weeks.